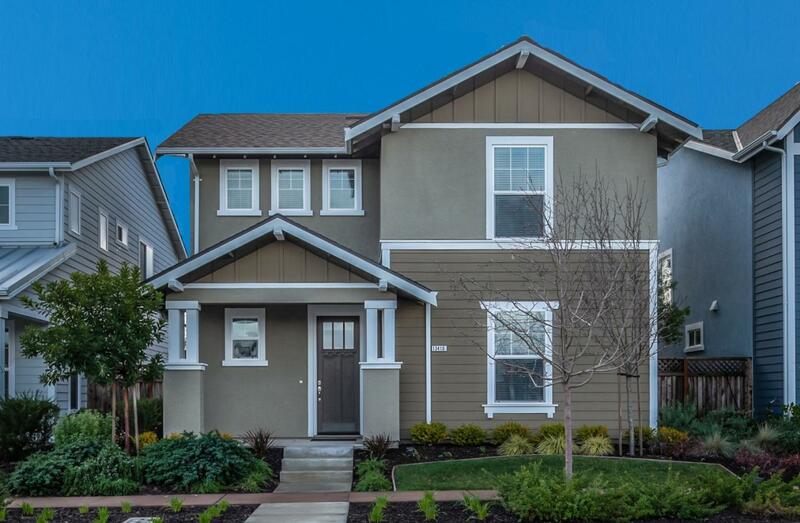 This beautiful two-story meticulously maintained Hemingway model features a bedroom and full bath on the main level. Located across from on of the many parks in phase one of East Garrison, this home offers a gourmet kitchen with large island breakfast bar, large pantry, stainless steel appliances and granite counter tops. Enjoy the open floor plan that effortlessly flows to an outside covered patio. The large master ensuite bath features a walk-in closet, soaking tub, shower, and double vanity. The laundry room is located on the second floor for ease and comfort. The two-car detached garage offers plenty of space for parking. This home's beautiful yard offers a peaceful place to read or entertain, and all just minutes from parks, shopping, restaurants and the beach.